The Best Service Phantom Files Vol. 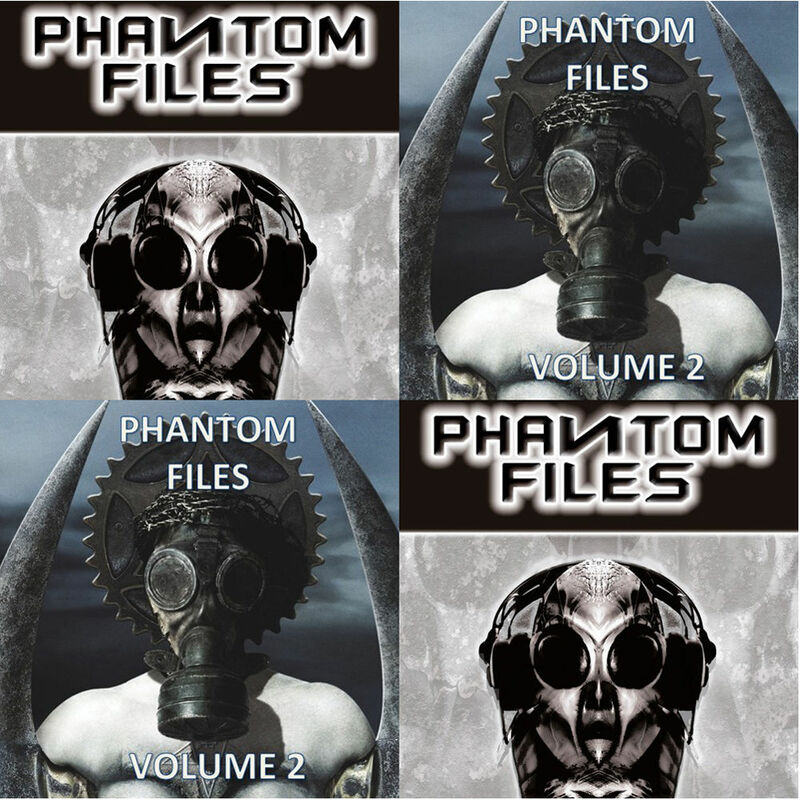 1 + 2 Bundle contains the Phantom Files Volume 1 and Volume 2 sound effect libraries. It offers a unique and unusual collection of experimental soundscapes, noise loops, abstract grooves, multi-layer phrases, processed voices and guitars, dark and driving synth arpeggios, and pulsating drum loops and percussion, ideal for musical styles ranging from EDM to trip-hop and ambient, as well as scoring and sound design for films and games. The library includes 16GB of samples in AIFF, Apple Loops, REX, and WAV formats, which can be easily layered to create complex and eventful sound sceneries and athmospheres. Note: This multi-format library does not include any playback software for your computer. A compatible software is required to load and play the sounds included with this product. 210 FX loops and "things"